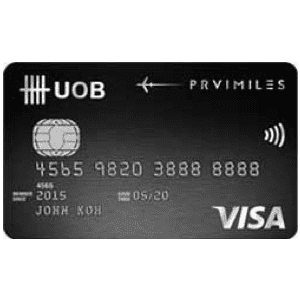 Not a fan of miles but willing to hold this card for it's renewal miles bonus of 10,000 miles! $1 to 50 miles. Best ever deal already. And the miles do not expire. Plus it does have a decent miles earning though not the best. 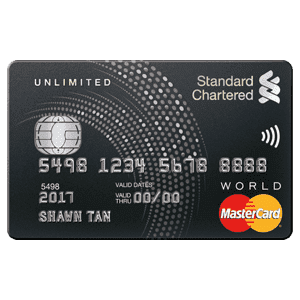 Used to be the best miles card around with little to no restrictions on the types of transactions eligible for miles. However this card is getting heavily nerfed come October 2018. Based on the new card agreement on their site, a whole bunch of transactions are now excluded from earning miles. The most egregious exclusion is &quot;any top-ups or payment of funds to payment service providers, prepaid cards and any prepaid accounts&quot;, which will likely affect Paypal transactions. Bill payment will also be excluded. Was looking at this card for awhile.. 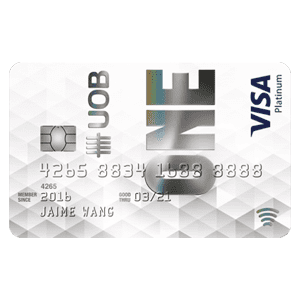 Interested to know what you use to earn miles now! 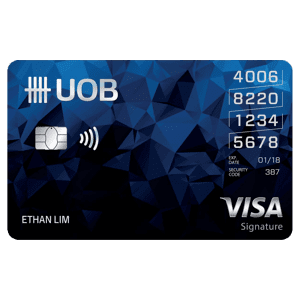 This was my first ever credit card in Singapore so I'm kinda attached to it. My main regular spending each month aside from rent is for insurance premiums, and Citi PM card grants miles for that. I understand not many other cards do that. Granted, 1.2 mpd isn't much but these miles do not expire as long as they haven't been converted to a specific airline program yet. Foreign spend gets you 2mpd, plus you get 10k bonus miles when you pay the annual fee. In addition, you get free travel insurance if you charge your flight to the card and 2 free lounge access per calendar year via Priority Pass. 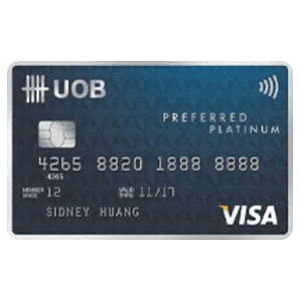 It's a very dependable and useful general use card that has served me well over the past 8 years. It's still my main card and I don't foresee that changing anytime soon. Complimentary visits are based off an application basis for Priority Pass membership and is reserved for the Principle cardmember holder only. Limited to 2 visits per calendar year, every accompanying guest will be considered as 1 visit. 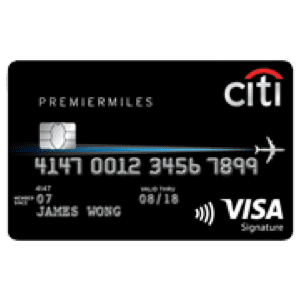 For more info, you can check out CITI PremierMiles Visa Card’s FAQ.